from a large rear garden and parking to the rear. be an ideal investment opportunity. wooden fireplace with marble hearth and back. uPVC double glazed window and door to rear. BATHROOM 3.12m (max) x 3.06m (10'3"
Rear garden, parking to rear via lane access. treatment programme is in place. 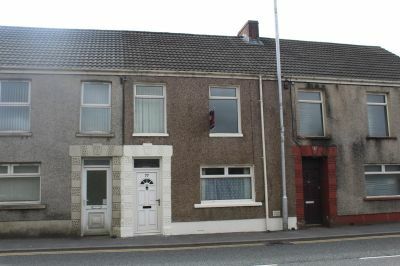 A mid terrace property, situated within the village of Glanamman, close to local amenities and approximately 3 miles from Ammanford town centre. The property briefly comprises two reception rooms, kitchen and w.c to the ground floor and to the first floor can be found four bedrooms and bathroom. 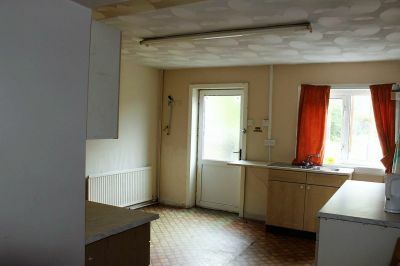 The property benefits from a large rear garden and parking to the rear. 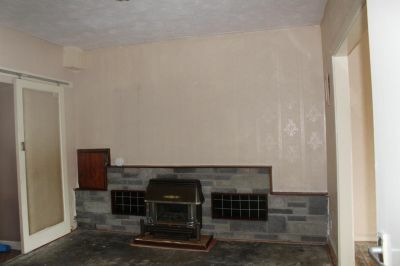 The property requires modernisation and would be an ideal investment opportunity. UPVC double glazed window to front, radiator, wooden fireplace with marble hearth and back. 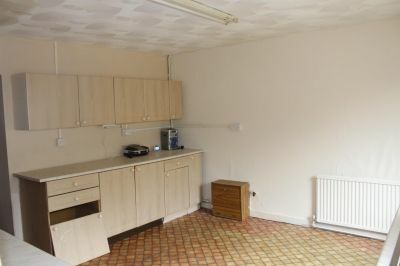 Range of wall and base units, one and a half bowl stainless steel sink with mixer tap, space for cooker and washing machine, radiator, uPVC double glazed window and door to rear. Low level flush w.c, wall mounted wash hand basin. 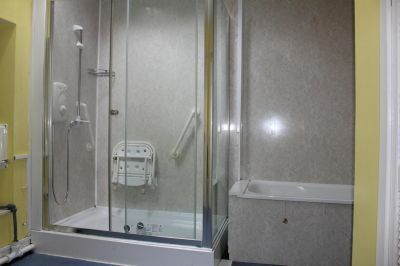 Low level w.c, pedestal wash hand basin, bath, shower cubicle, cupboard housing hot water tank, velux style window. PLEASE NOTE: There is knotweed present at the property and a treatment programme is in place. From leaving Ammanford, continue along the High Street, at the junction turn left onto Pontamman Road towards Glanamman. 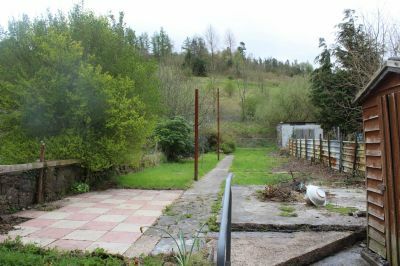 Continue along this road for approximately 2.5miles and the property will be found on the right hand side.